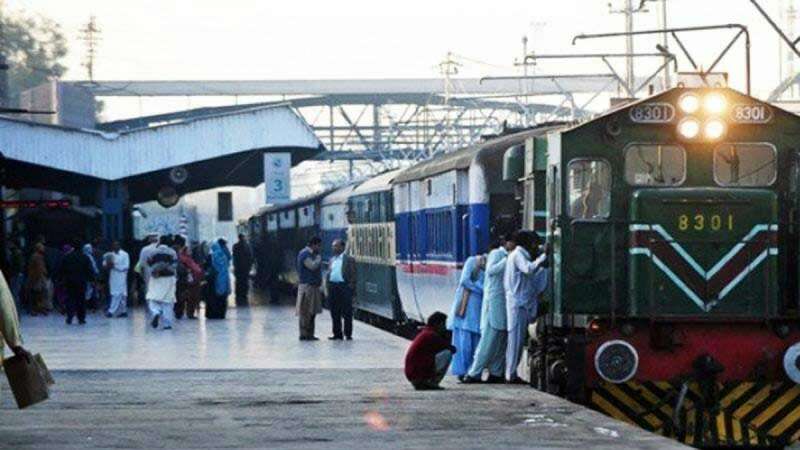 New Delhi : In the latest development, Pakistan will not be operating Samjhauta Express that is scheduled to depart for India on Thursday (February 28). This is the first time after the 2001 Parliament attack when the operation of Samjhauta Express has been stopped by either side. The peace train comprises six sleeper coaches and an AC 3-tier coach. The train departs from the Old Delhi Railway Station at 11.10 p.m. twice a week on Wednesday and Sunday. On its return journey from Lahore, the train arrives in India on Monday and Thursday.